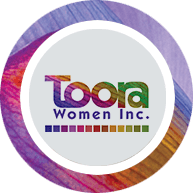 Governance - Toora Women Inc.
Toora Women Inc. is a not-for-profit governed by a Board and a Constitution. The Board is responsible for the governance of Toora. The Board sets the strategic direction and is responsible for ensuring the continued financial and legal stability of the organisation. The independent board includes professionals with skills and expertise in financial management, law, marketing, policy development, community services, and works to support the organisation to achieve its vision and mission. The Board is committed to strong governance, community engagement, advocacy and empowerment for those in our community who require support. Joan has a distinguished career in health as a registered nurse and later in health policy as a senior manager in areas such as child protection, domestic violence, women and children’s health, primary care etc. 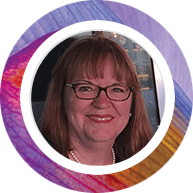 Originally from Canada, she has a Master of Nursing from the University of Canberra, was a Fellow and Office Bearer of the Australian College of Health Service Executives (ACT Branch) and a graduate of the Australian Institute of Company Directors course. In 2014 she received an Australia Day Award (Achievement Medallion) for services to ACT Health. Gail has been a chartered accountant for more than 36 years. She is a registered tax agent, qualified financial planner and SMSF Specialist Advisor. 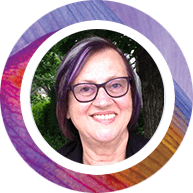 Gail is an experienced board member for government and not-for-profits and Rotary International. She has a Bachelor of Accounting from the University of Canberra. 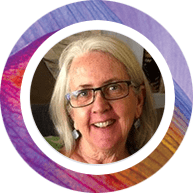 Gail has been Treasurer of Toora Women Inc. since November 2011 and says she is proud to be a Toora Board member. In 2013, Gail was awarded one of the 100 most influential women in Canberra over the last 100 years and named a Distinguished Alumni of the University of Canberra the same year. Susie worked for 20 years as a journalist before joining the Commonwealth Public Service where she spent another 20 years working in several departments on media and communications issues. A resident of Canberra for more than 50 years, Susie has a strong interest in social justice issues and joined the Toora Board in July 2016. She is also a volunteer with Palliative Care ACT, working mostly at the Clare Holland House hospice and undertaking home-based care as required. Susie has an interest helping migrants and refugees to learn English. She has also been involved with a number of residential aged care groups. Flor has worked in the ACT Public Service for 26 years in different roles that included front line service and operational policy. Most of her working experience is with women affected by domestic violence, mental health issues, alchohol and other drugs (AOD) and homelessness. 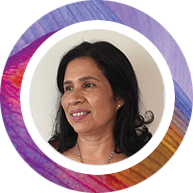 Flor has a qualification in social work and most recently has worked with children and their families in the areas of early intervention, supporting families to achieve their parental capacity and ensure children reach their potential. Flor brings much valued knowledge and insights to the Toora Board. Suzanne Muir was elected to the Toora Board in November 2018. She works in the Australian Public Service and brings skills and experience, including understanding of government process, strategy, risk management and best governance practices, to the Toora Board. Suzanne is passionate about supporting women to lead safe and meaningful lives and is impressed by Toora’s range of services. Prior to moving to Canberra, she was member of the inaugural Management Committee and the Volunteer Coordinator for the Toowoomba Refugee and Migrant Support (TRAMS) centre. Suzanne is an advocate for diversity and acceptance. She values community service and is particularly interested in supporting non-profit community organisations. She strongly supports the ethos of gender specific services that support and empower women to thrive in their communities. Since 1989, Susan has managed women’s services in the not-for-profit sector, both in Canada and Australia. Before coming to Toora in 2011 to take on the role of Executive Director, she managed a regional women’s health centre in rural NSW for over 15 years. Susan was also an on-call sexual assault crisis counsellor. Originally from Canada, Susan has a passion for social justice. Her relevant qualifications include a Master of Social Science (Social Policy) from the University of Western Sydney and a Graduate Diploma in Community Services. She also has a Diploma in Human Resources and Certificates IV in both Mental Health and Training & Assessment. 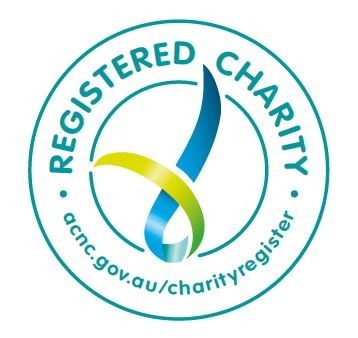 Susan is a certified professional member of the Australian Human Resources Institute (CAHRI) and a member of the Australian College of Community & Disability Practitioners. Tracie has worked in the alcohol and other drugs (AOD) sector for more than seven years. Currently, she is working as a senior case coordinator in the Homelessness and Domestic Violence program. Tracie started as a staff advisory representative on the Toora Board in 2018 and brings her experience of working with Toora for over 10 years. 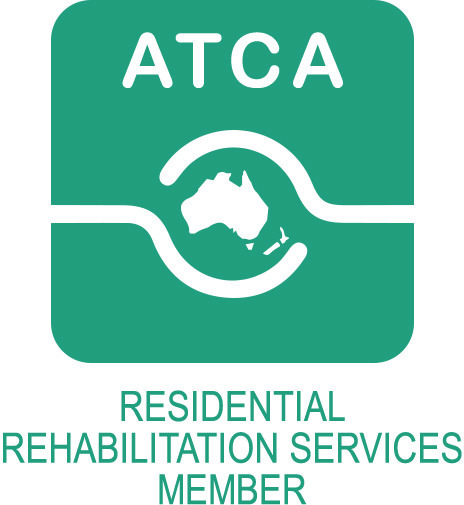 Tracie has a Certificate IV in both AOD and Mental Health and a Diploma in Community Services. 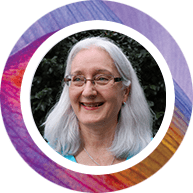 Karina qualified in the UK as a person-centred counsellor in 2009 where she began focusing her career in supporting others. She provided one-to-one counselling, delivered a domestic violence (DV) prevention program to groups of men wishing to address and change their violent behaviours, and then progressed on to become a counselling service manager. During this time, she also delivered educational programs to groups of separated parents and provided smoking cessation support to individuals. Karina gained valuable experience through the above roles and in her own private counselling practice, working with a range of clients covering EAP programs, problem gambling, adult residential college students and addiction. She moved back to Australia in 2016 where she has worked as a domestic and family violence (DFV) case worker before starting work with Toora in March 2018 as an alcohol and other drugs (AOD) case coordinator. 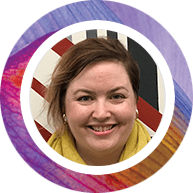 She started as a staff advisory representative on the Toora Board in November 2018. * The Advisory Forum provides a communication/participation mechanism between the staff and the Board of Management of Toora Women Inc. It meets monthly, the week prior to the Board meeting. It is attended by representatives from each service. All workers at Toora Women Inc. are members of the Advisory Forum.